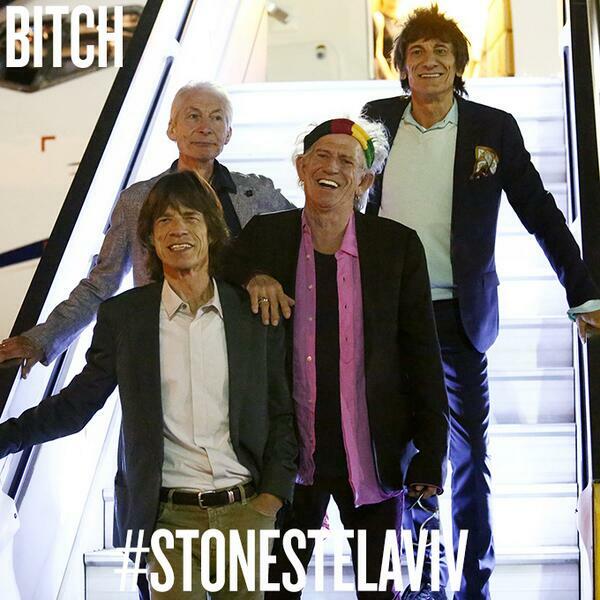 This thread is for live updates and comments regarding The Rolling Stones Tel Aviv Israel 04 June 2014 show. Please tell us your pre- and post-show thoughts and comments here. Edited 2 time(s). Last edit at 2014-06-04 15:41 by bv. 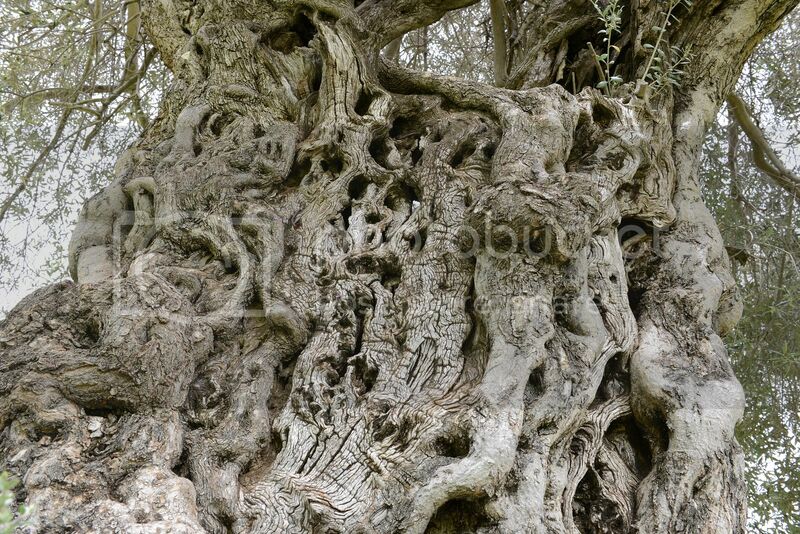 Yup, a pretty historical one by all accounts to be sure .......... and I bet this old olive tree has got a few stories to tell. 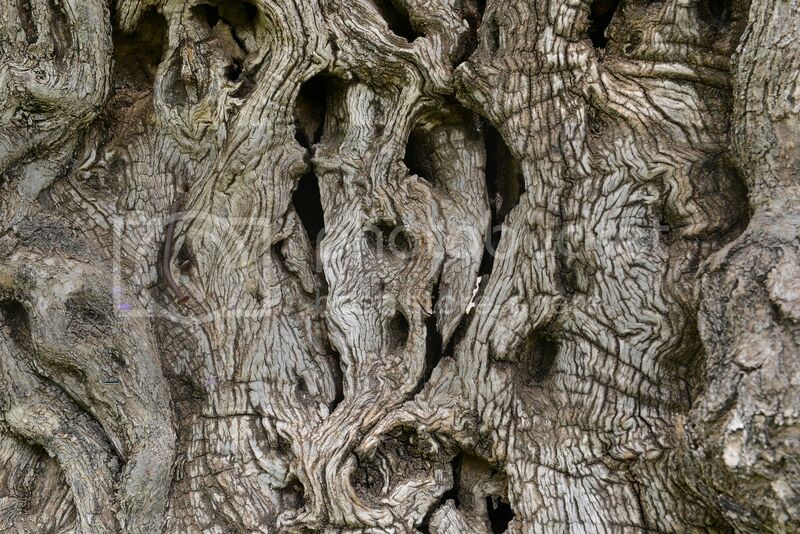 WHAT character in that wood !! Taken somewhere or other just outside Jerusalem. When do they go on CET? Couldn't resist, there's more wrinkles on that old tree than even on the face of the Rolling Stones' rhythm guitarist's handsome mug, and that's saying something !! They say show start around 8:15pm or may be 8:30pm. Israel is +1 hour vs Central Europe, so that would be 7:15 - 7:30 i.e. 19:15 - 19:30 CET, or 6pm UK time. I will try to post some infos about today's concert, as soon as I get some. 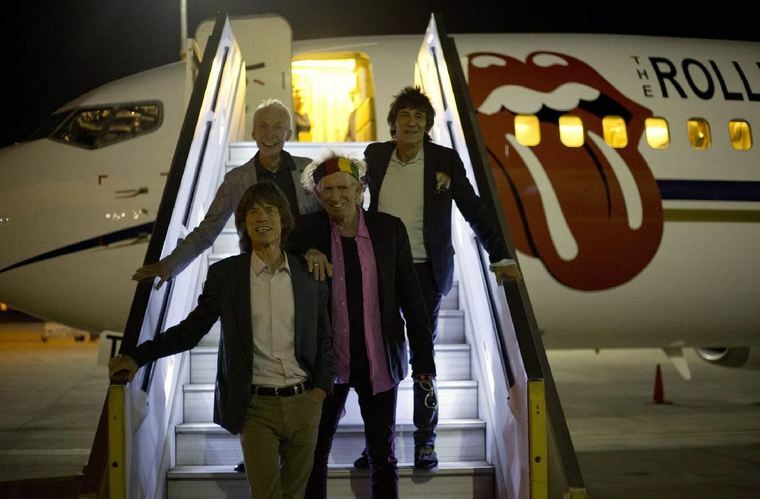 I hope the Stones' twitter don't fail today. Have a great concert, everybody! I be gratefull for any updates of the show, i think this could be a very special show. Yes - it is working in the US - thanks. Keith looks tired. no Cesarea or Jerusalem for him, just a day off at the pool. I thought they had decided to push back showtime to 21:15 local time (20:15 CET or 19:15 GMT) to make it possible for everyone to attend. It's Shavuot today, which means no travelling is allowed until sunset for those that observe Jewish law and customs. This was reported in various media outlets. Edited 1 time(s). Last edit at 2014-06-04 17:54 by Chacal. I think so too...well, I hope so! Have a wonderful time, everyone who's there. I'm also looking forward to updates, reports, photos, etc. Great photos so far, including the tree! Edited 1 time(s). Last edit at 2014-06-04 17:56 by DandelionPowderman. What do you think? Are they really going to play Sympathy in the homeland of Jesus? I would assume so..this is an historic event and it is one of the greatest songs ever written. Edited 1 time(s). Last edit at 2014-06-04 18:40 by Brstonesfan. 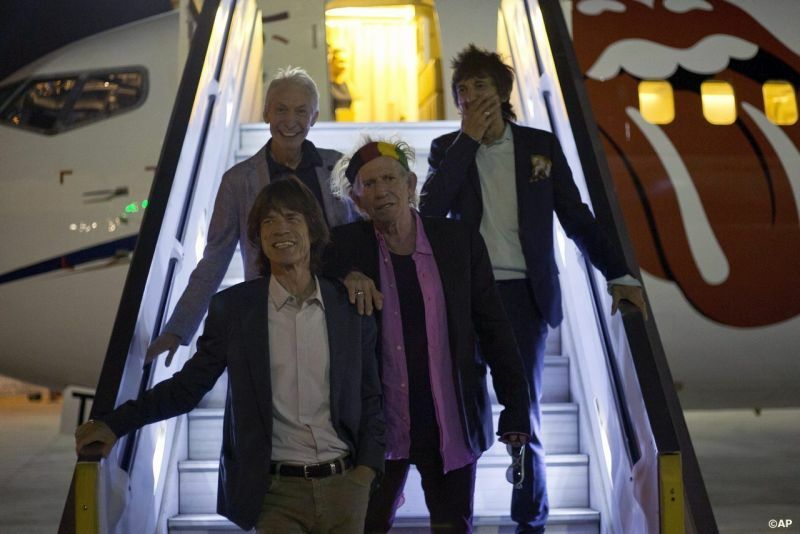 Keith looks lost. And very old. There are several other pics of him putting his hands around Mick as they get off plane and it's as close as they have looked in many years. Edited 1 time(s). Last edit at 2014-06-04 19:37 by bart-man. 45' to go, do we have anyone on location with an internet connection this time? Hopefully the Twitter feed keeps working. Surprised that we don't have any "on the ground" reports yet.